PIARCS, PBC conducts R&D enabling sustainable biofuel and clean water. PIARCS, PBC offers revolutionary scientific solutions in the area of algal biofuel production and wastewater treatment. Leveraging the founder’s interdisciplinary IP, PIARCS primarily conducts R&D and generates revenue through licensing. Based on the founder’s theoretical publications in the area of algal biofuel production, PIARCS’ early R&D aims to validate and patent novel bioreactor designs able to maximize biofuel productivities. In the area of wastewater treatment, PIARCS proposes to validate a 1-step biological solution (patent pending) which affords both high loading phosphorus accumulation (for renewable fertilizer production) and complete phosphorus removal (for wastewater cleanup). Supply of renewable phosphorus fertilizer to mitigate forthcoming shortages of worldwide rock reserves. 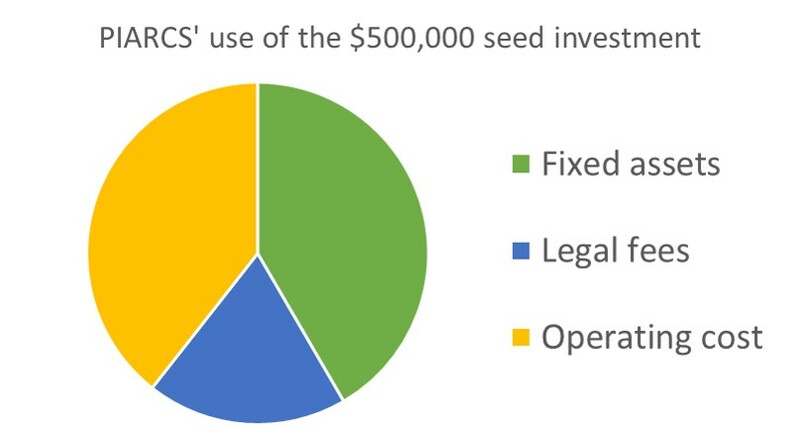 As a Public Benefit Corporation, PIARCS’ expansion strategy will focus on licensing its IP at low cost to end-users (algal biofuel producers, wastewater treatment plants and fertilizer producers), and provide a growing array of technical resources at no additional cost. PIARCS’ IP on algal biofuel production proposes a patentable novel bioreactor design maximizing biomass productivity. This design results from the founder’s interdisciplinary methodology in Chemical Engineering and Microbiology. PIARCS’ proprietary phosphorus removal process affords both high loading phosphorus accumulation (for renewable fertilizer production) and complete phosphorus removal (for wastewater cleanup). Competing technologies focus on either one or the other. PIARCS’ sustainability focus: in the medium term, process integration of PIARCS’ dual R&D focus affords the production of a nutrients-free effluent (or clean water) from wastewater. As the culmination of a 15-year international and interdisciplinary scientific journey, Alexandra Holland, PhD, has founded PIARCS as a Delaware Public Benefit Corporation to leverage her IP and promote sustainability. 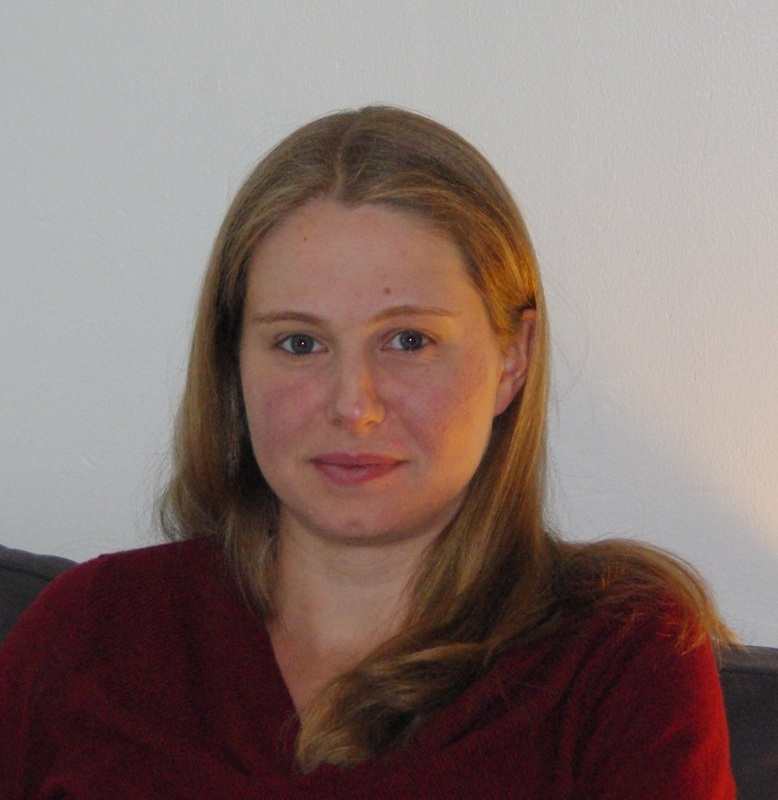 Alexandra’s fundamental research on phosphorous accumulation by bacteria started as an undergraduate at UC Berkeley. She pursued this work at the graduate level thanks to a National Science Foundation GRFP fellowship, and independently after completion of her doctorate in Chemical Engineering. Alexandra’s applied research on algal biomass production started as a doctorate side project funded by a National Science Foundation IGERT fellowship (Multinational Collaboration on Challenges to the Environment) at the University of Washington, Seattle. Scientific ties resulting from this IGERT fellowship international experience allowed her to pursue her independent algal research as a self-funded Visiting Scholar after her PhD.